What Is The Best Translation System For Your Church? 1 in 10 Americans struggles with hearing. As Baby Boomers come into their golden years, that number is set to increase. Some estimates say there will be 65 million people who need some hearing assistance. Your church needs to be prepared for these people in your congregation. Not only is it the right thing to do, but as I am sure that you know, the ADA (Americans With Disabilities Act) requires you to do it. Personal assisted listening devices are not just for those that are diagnosed with a severe hearing loss. They are also for people who have trouble distinguishing sounds, especially in large rooms or rooms with bad acoustics and echo problems. You might have people like that in your congregation, and you might not even know it. 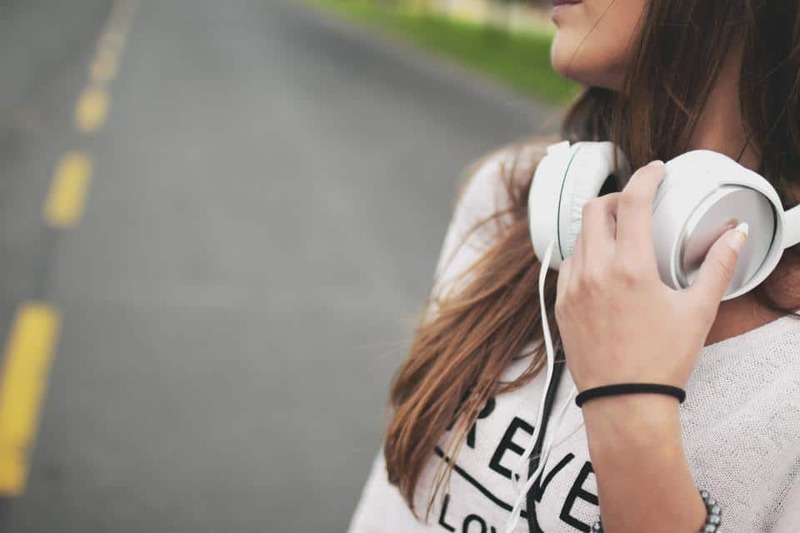 So the question is not whether you should have an assistive hearing system in your church, but which one will best serve the people of your congregation. I am going to give you a couple of great options on which one will best serve your needs based on your size. The ADA has requirements based on the size of your congregation, and the systems are best categorized by the size of the building you are holding services. 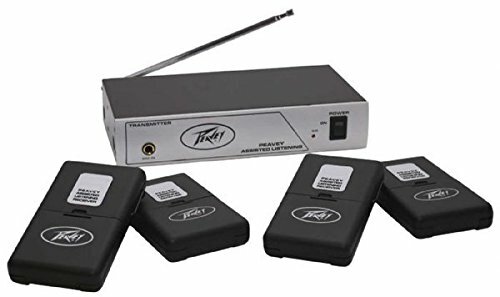 The Peavey Assisted Listening System and the Williams Sound Personal Listening System can be both found on Amazon. I provide links to Amazon to make things simple for you. I have personally found that ordering on Amazon is a better way to manage my time and make my time more productive. Instead of spending hours shopping, I can use the time to study, pray, or visit church members. So let’s take a moment to talk about assistive hearing systems and assisted listening devices. Then I will explain more about these assistive listening systems I am recommending in further detail in a few minutes. In 2001 the ADA made a distinction in the wording of the act to differentiate between the components of a hearing system and the system itself. Assisted listening devices are the components that make up the system. The transmitter, receiver, and the headphones are all assisted listening devices. An assistive listening system is the complete package of devices. A church, meeting hall, sports arena, etc. all must provide assistive listening systems. It is not enough to give headphones or receivers. You must provide the entire system. 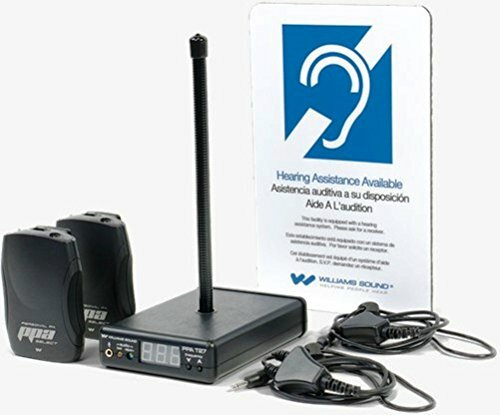 This ensures that a hearing impaired person who visits your church has what they need to enjoy the services just like the other people. The Americans With Disabilities Act (ADA) requires all houses of worship with sound systems to be equipped with assistive hearing systems. The act specifies how many units must be provided based on your seating capacity. Here is a little chart that will help you see how many units you need for your church. Providing a wireless assistive listening system for your church does not have to be difficult or all that expensive. The systems I am recommending are both under $1,000.00. It is best to place your assisted listening system near your analog or digital mixer. That way you can run a short cable from your sound system to your wireless assisted listening system. You may want to buy rechargeable batteries and battery chargers. The receivers run on AA batteries. So either you will have to buy batteries on a regular basis or use rechargeables. You will want to have the option of earbuds or headphones for each receiver. 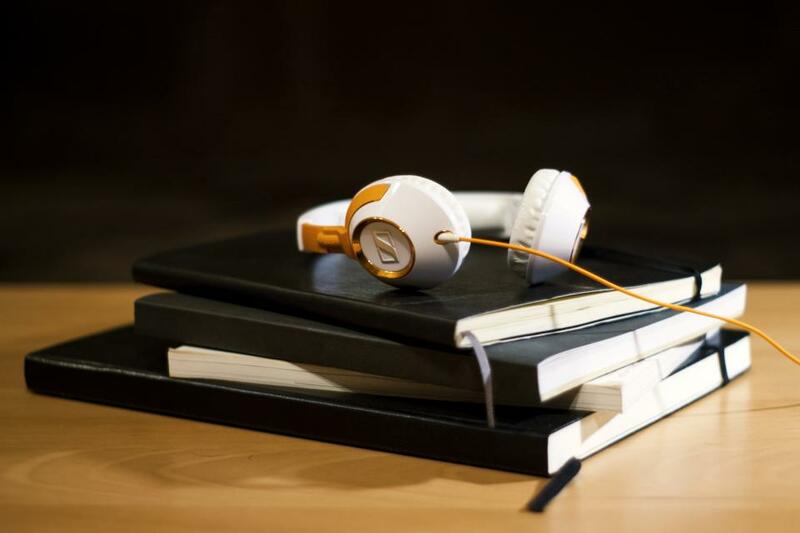 You will also want foam pads that fit over the buds or headphones that can be removed after use or swabbed down with a sanitizing wipe. You will also want to provide hearing aid compatible neck coils. Refer to the chart above to decide how many you need to have available. For churches over 500 people or who have larger sanctuaries then the system you want is the Williams Sound Personal Listening System. It is more expensive than the Peavey System, but the Williams Sound system has three times the range that the Peavey does. Williams Sound has an excellent reputation in the pro sound community, so I am confident I am not steering you wrong by recommending this product. For small and medium-sized churches under 500 people, I recommend the Peavey Assisted Living System. It is much more reasonably priced than the Williams Sound, but it only has a range of 300 feet. It is best suited in a sanctuary that seats less than 500. It also will handle any amount of people you might need to serve for that size sanctuary. Peavey is one of my favorite brands for sound and music systems. One of my first amplifiers was a Peavey bass amp. So I am confident that the Peavey listening system will be an excellent choice for your church. Wireless systems are becoming the standard in the sound industry. Whether it is wireless mic systems, wireless projection systems, wireless translation systems, or wireless assisted listening device is the way you want to go with today’s church technology. In a few years, everything will be wireless. Baby boomers are getting older. I know. I am one of them. Moreover, at times, I know my hearing is not the best. The loud room noise is starting to get annoying. So providing a listening system is only going to grow in importance. You never know, the next person that needs your church to provide this option might be you.